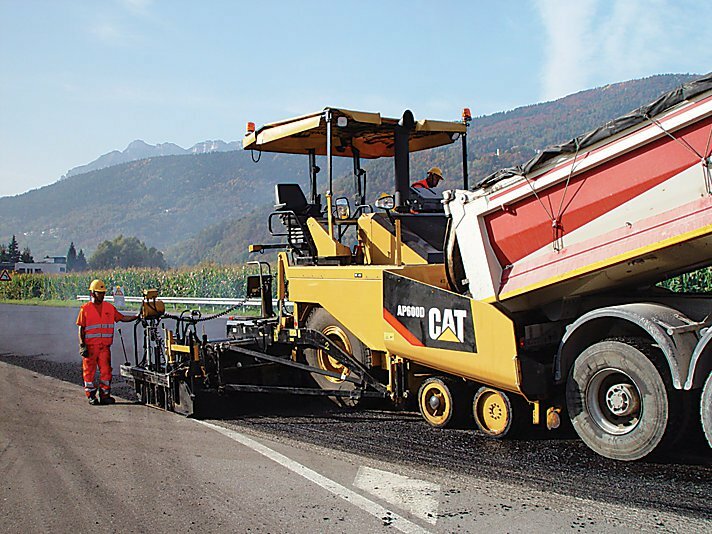 Caterpillar Paving Products will invest $3 million and increase hiring at its factory in Brooklyn Park, Minn., according to state officials. Caterpillar will hire approximately 31 people through a $307,300 state job-creation grant, as it plans to build asphalt compactors at the facility and upgrade other areas of the factory. The Brooklyn Park plant currently employs about 700 people.